Everyone on the internet is after getting their content search engine optimized. A search engine optimized website would rank closer to the top in search results and will show up on the front page. Most people are concerned with results on the front page, and only a few venture forth to the latter pages. If you want your site to have good traffic then you need to get it on the front page and to do so, you need to make sure it is search engine optimized. 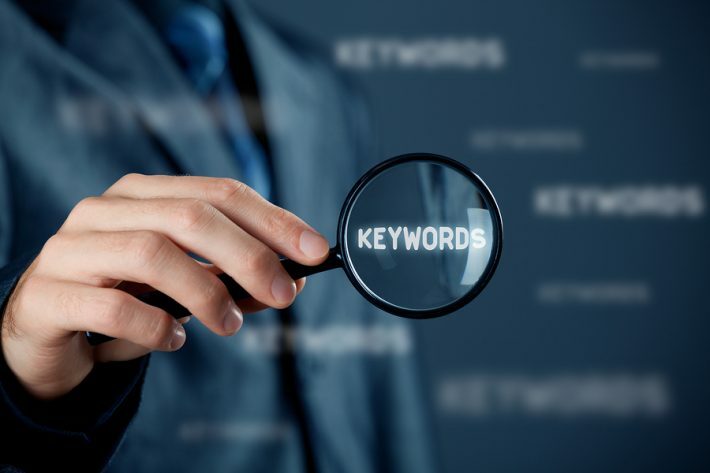 Keywords are the very foundation of SEO. Keywords are certain words related to what you offer to your customers which make it easier for them to look you up. Search engines show us the results for our searches based on these keywords, and if you want to make sure that your website shows on the top, then good keyword selection is your key. However before we get into that, you need to understand the concept of Keyword Demand and difficulty. Keyword demand refers to the number of searches for any particular query. That you can use search referrals and it will tell you how many searches were engaged by clicking on your site. But keep in mind the numbers wont be precise, but it will give you a direction. Here are a few ways you can utilize this into your keyword researching endeavors, that you will embark upon. Using the Google Keyword Planner, you can get an average monthly search volume and make your decision from there. This will directly give you the Keyword Demand in a way, and that makes your job a little easier. Keyword demand tells you how many searchers used which keyword in total, and which keyword it was that engaged the audience the most. Keyword demand counts the people that chose a result from your site as well as all of those searchers for that keyword who chose to click someone else’s site. While it is good to search keyword volume monthly, it is also best to do that practice over a large period of time. This will also allow you to make predictions regarding the keywords. This is a bit more manual, but equally effective. Basically open up multiple tabs and search up each keyword individually. This will give you an idea which one brings forth the most number of results. Keyword difficulty is as you would expect, the difficulty in ranking on top of Google search results. The only way to learn that is to carefully analyze the pages that already rank there. There are ways to find that out through software and tools, the easier the keyword, the less effort and work it will take to work with.